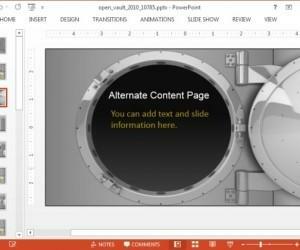 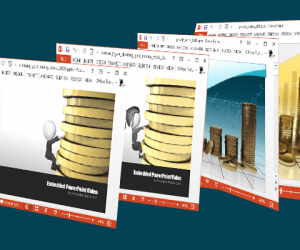 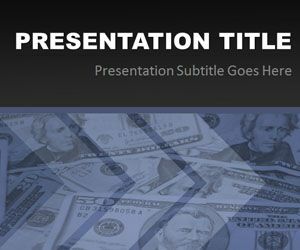 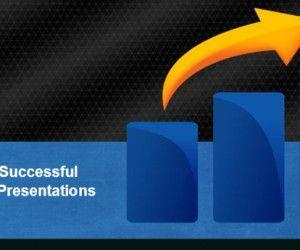 Learn about financial topics for PowerPoint presentations and prepare awesome finance PowerPoint presentations with creative slide designs or Excel spreadsheets. 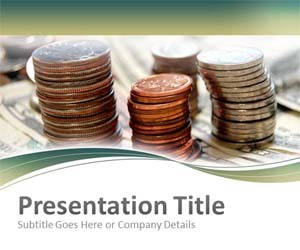 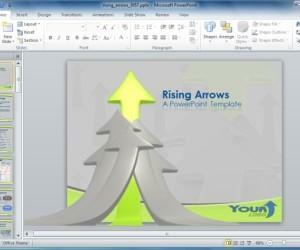 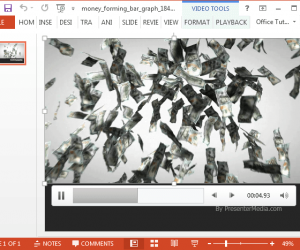 Show the financial data using PowerPoint slides and creative charts for PowerPoint. 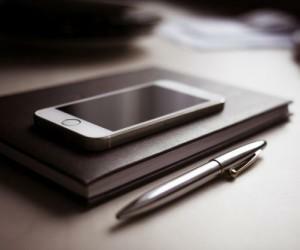 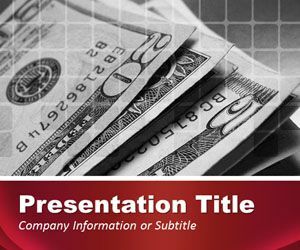 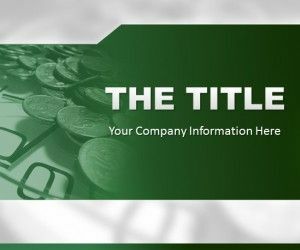 Banking and financial matters when presented in the form of presentations can be extremely boring and it can be hard to keep your audience interested. 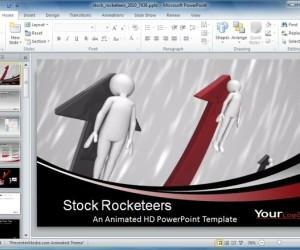 Therefore, animations, eye-catching visualizations and some humor can help you get the job done more effectively.